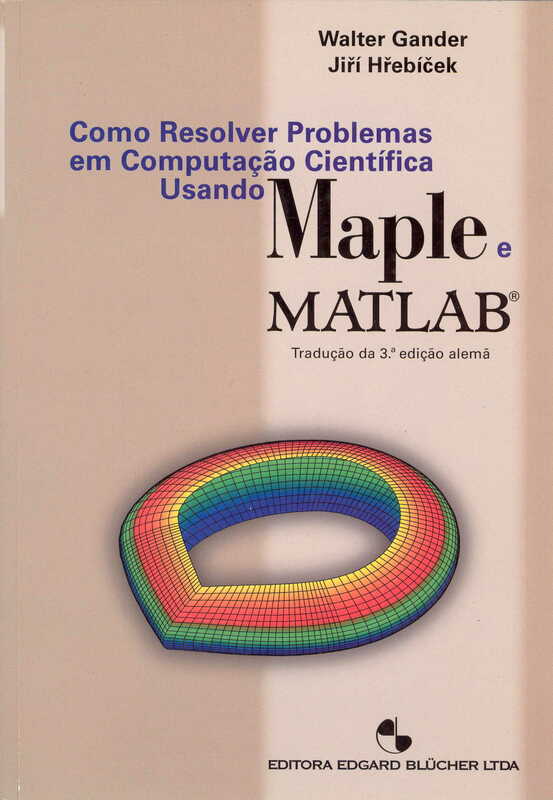 This is the WEB page of the book "Solving Problems Using MAPLE and MATLAB", (see Springer Verlag) which is a pioneering and well known book describing how to use computer algebra and numerical computing software packages for solving various mathematical, technical, economic and physical problems. In each chapter of the book we describe, analyze and solve one problem. Chapter 1 is available as an example. The book is the result of a Swiss-Czech cooperation which started in 1991. The first edition of this book was printed in 1993 (see the history of the book). The editors are also authors or co-authors of several chapters and the whole book could not have been done without a close co-operation with the other authors from four countries to keep the style coherent. You can find the list of authors on the Authors Page. 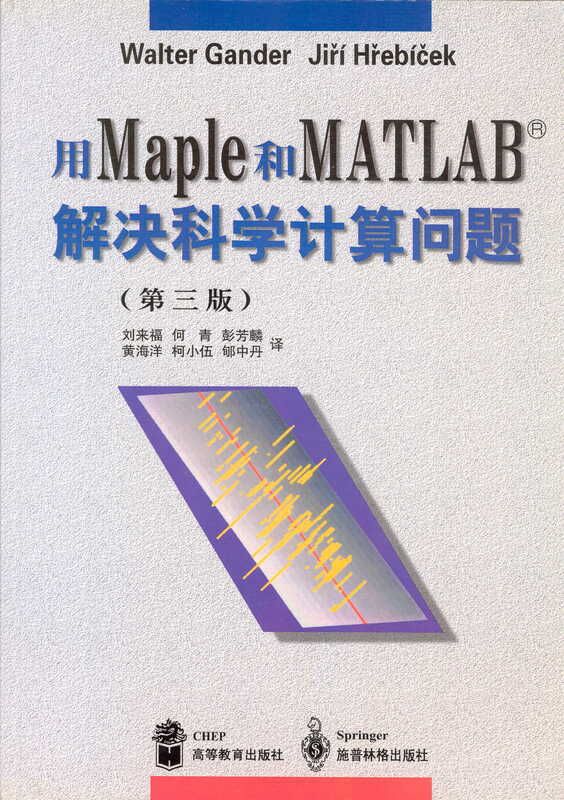 The MATLAB and MAPLE programs which are used for the solution are available on the Download Page. Since software systems change in time we always adapted our codes when we published a new edition. The newest version of the programs are the ones for the fourth edition written in 2003 and published in 2004. Beside the table of content, we present an overview of the chapters and their abstracts on the Chapters Page. There are also links to the related downloads. Our Download Page is sorted with respect to chapters. There are all source codes in MAPLE and MATLAB solving the problems described in the chapters. Each chapter contains also the README file with the description of the contents of each file and also how to run it. 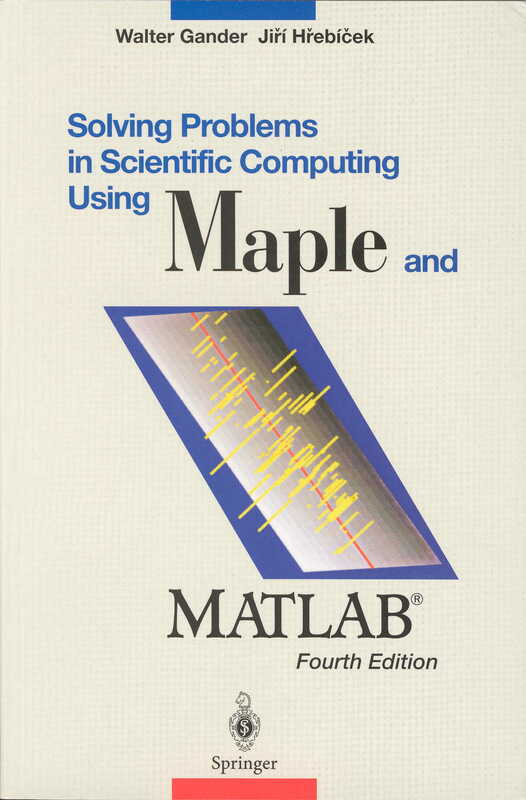 If you are interested in MAPLE, MATLAB or other information on this topic then look at our Links Page. Please tell us other useful links that we are not aware of. We will try to keep this page up-to-date.